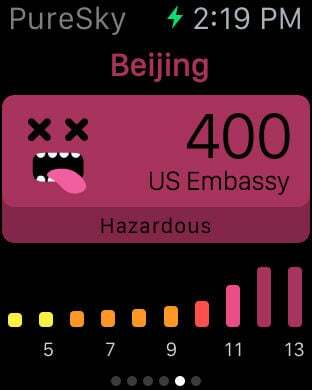 PureSky - An air quality monitoring tool for cities in China. 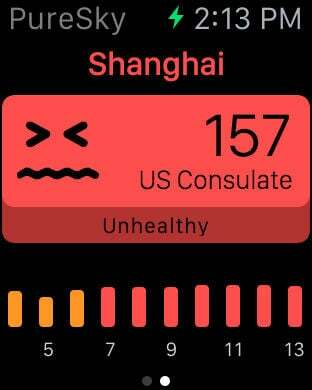 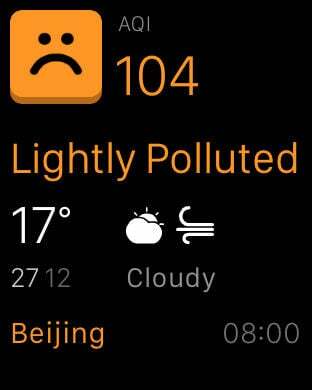 Although the air in China is frustrating, but we hope this App can clear the smog from your heart. 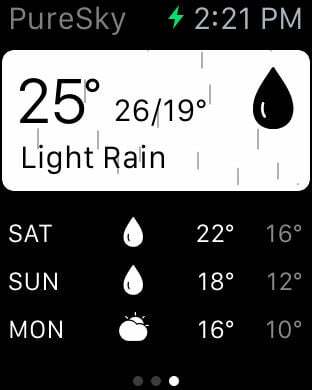 - Today Widget from notification centre. 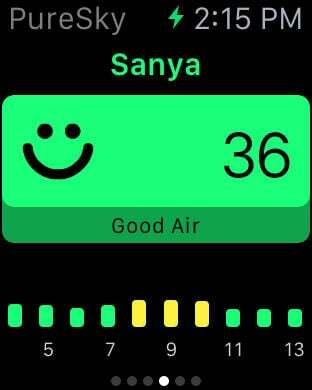 Check out the AQI without opening the App.